I could cry all over again with these two sweethearts! They are after my own heart with their love of Disney and infectious grins. 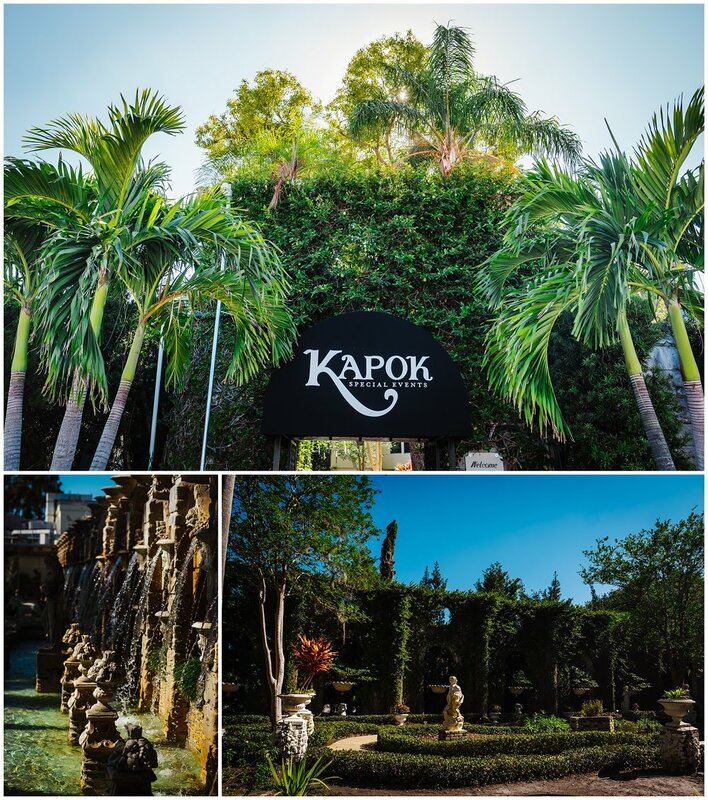 Their intimate wedding day at Kapok was magical to say the least! 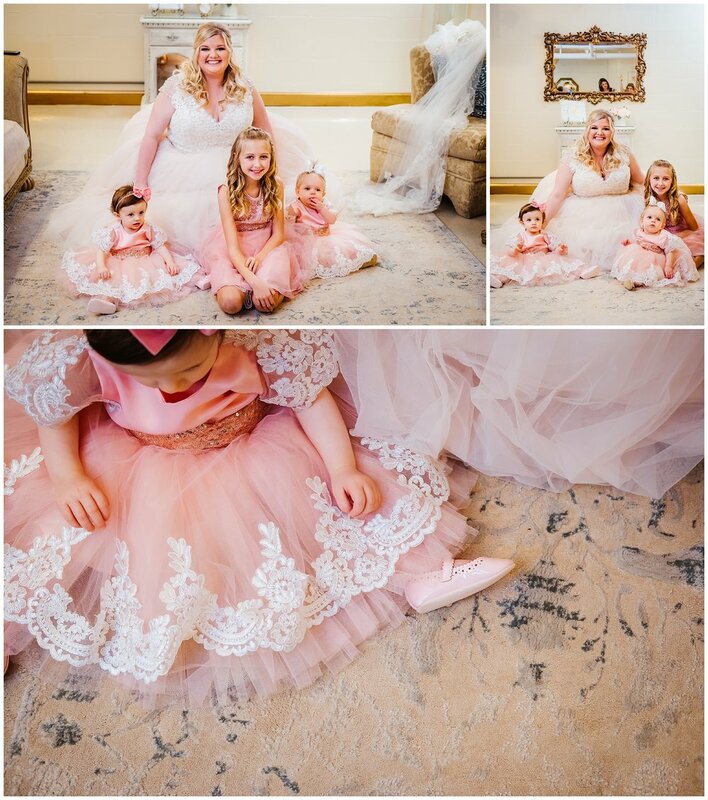 Allyson was an absolute princes in her blush and bedazzled gown, gah! And her metallic heels were just as hot as her sparkly Kate Spade kicks! Amazing choices I think. I also loved that she had her hair down and the weather totally cooperated with us, woo! 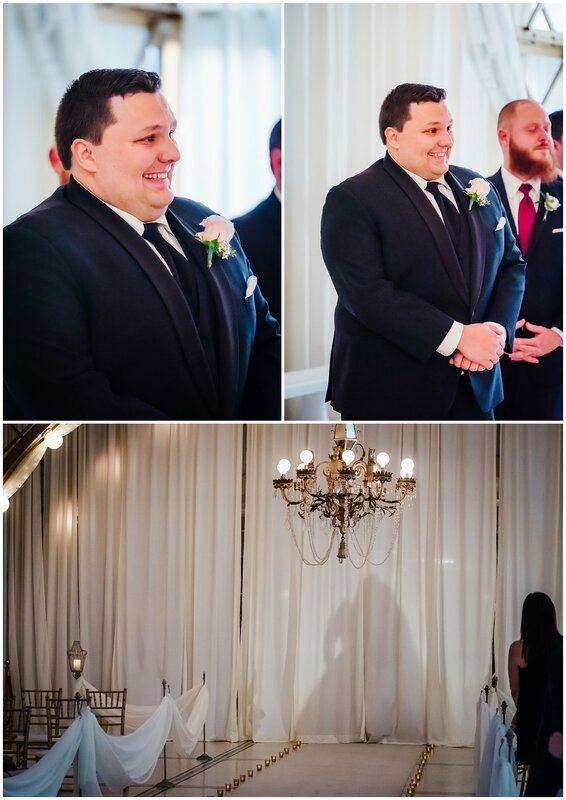 Anthony was hands down the most excited groom to date! 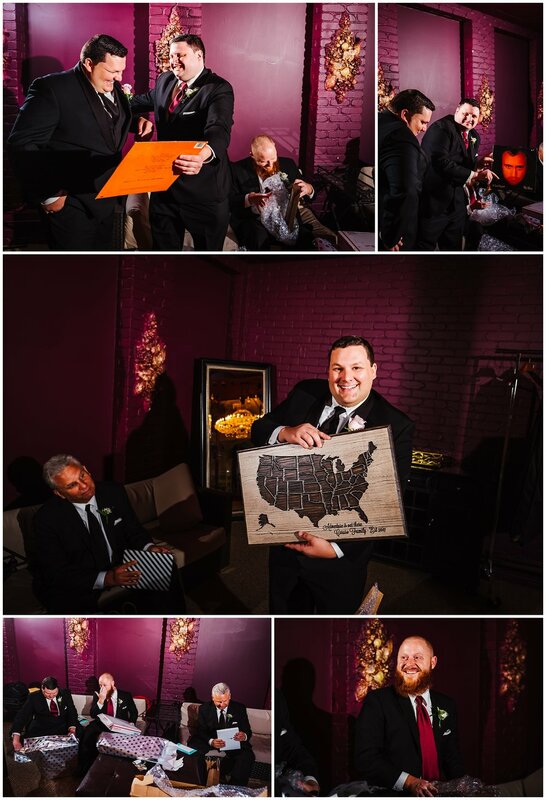 He was all a buzz while he gifted his father and groomsmen the most sentimental gifts. I mean the Phil Collins album for his brother?! YES! They are both obsessed apparently, and I just love them more for it! When it was ceremony time Anthony could hardly control his motor skills, going from grins to tears, to deep breaths in anticipation. Once he saw her you could see the wave of love, joy, and calm wash over him. They simply beamed at one another. The lovely vows they exchanged had everyone laughing! It was such a personalized ceremony and her brother in law nailed it! After they were official we had the most gorgeous sunset light outside in the amazing gardens! They needed no direction at all I swear! They were just full of smiles, laughs, and cute kisses! The fun was ready to start! The ballroom of Kapok was perfect for their reception and the gold and blush decor was lovely! I couldn’t imagine them with anything less than a giant chandelier over them as they danced. And wow the sisters toasts with all of the Disney nods had me crying just as much as I did during their vows! They got me! Adventure is out there!! Congratulations to Mr. & Mrs. Caruso as they set out on their adventure as husband and wife!